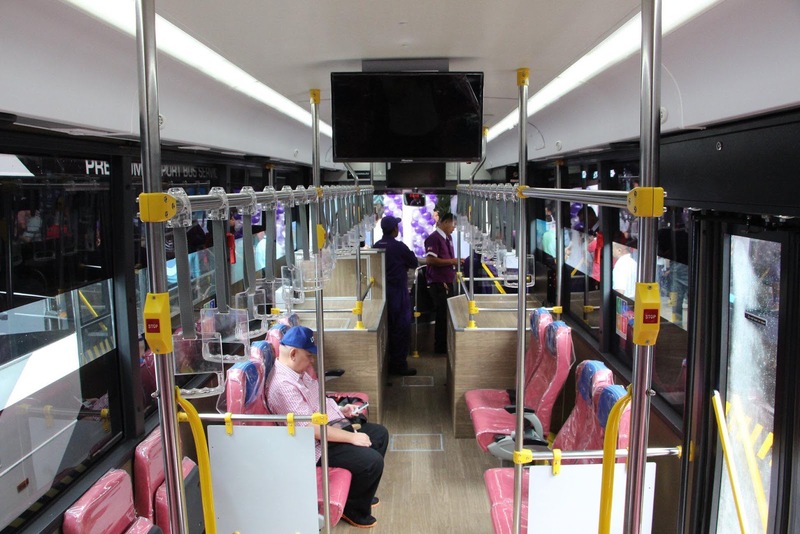 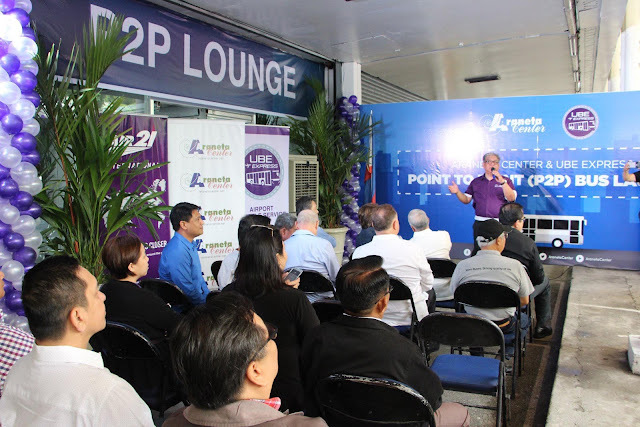 MANILA -- A new premium point-to-point bus (P2P) bus route from Cubao to Ninoy Aquino International Airport (NAIA) is now operational after transport company UBE Express formally launched on Sept. 3 the bus route. 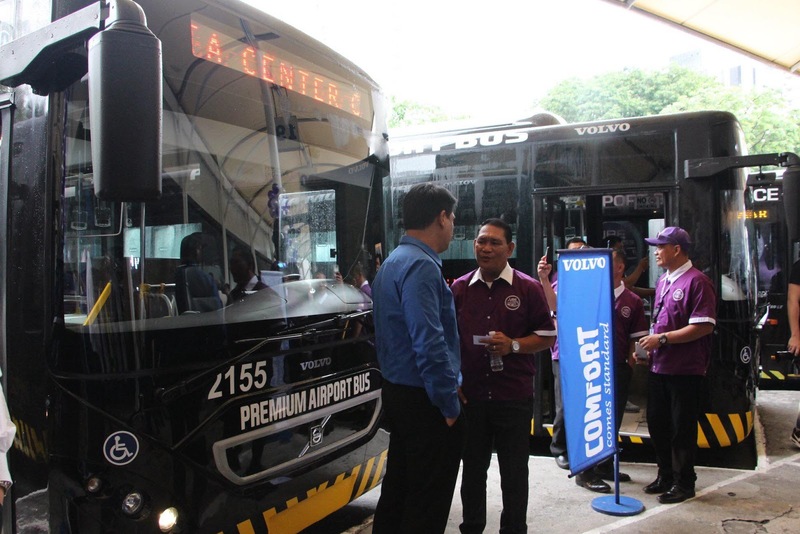 Passengers may avail of the P2P buses for a fare of PHP 100. 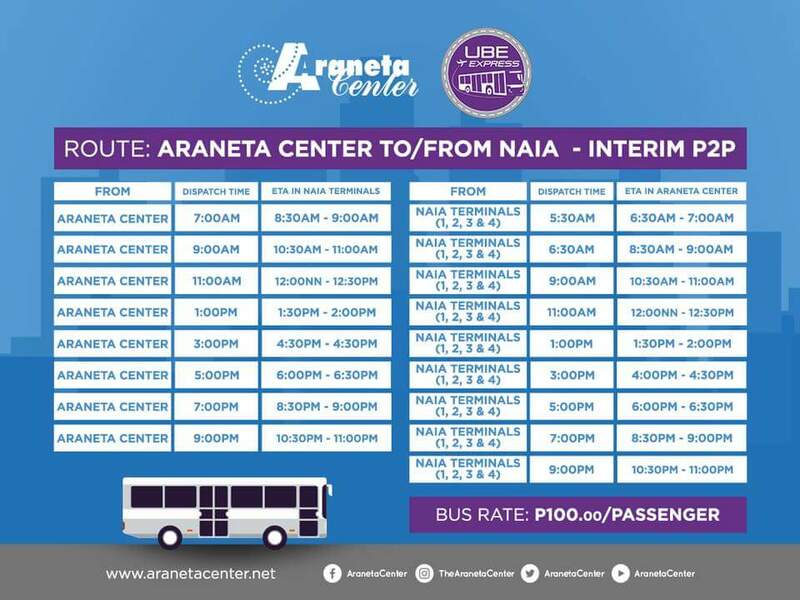 These buses are dispatched every two hours with the first trip leaving Cubao at 7 a.m. and the last trip leaving at 9 p.m. Trips from NAIA will leave at 5:30 a.m. with the last trip going to Cubao at 9 p.m. 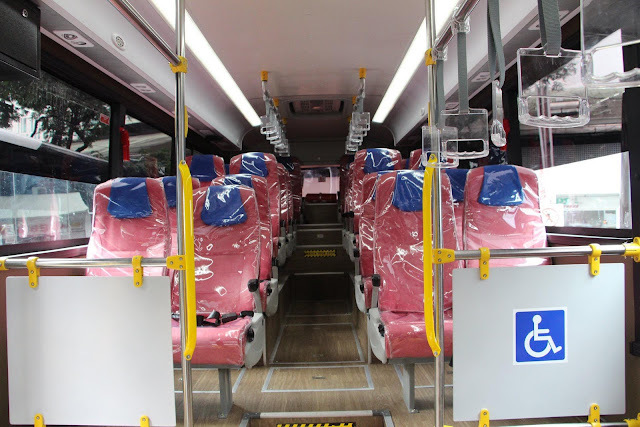 The P2P buses are equipped with global positioning system, Wi-Fi connection and closed circuit television cameras. These are also fully-air conditioned and easily accessible to persons with disabilities.